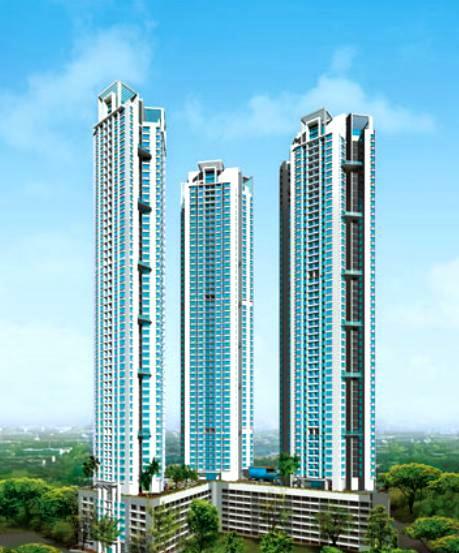 DB Realty is a famous real estate developer with main focus in and around Mumbai. They have build many premium projects in various real estate sectors like township, retail, residential and commercial. They have an experienced and expert real estate team with other masters in real estate industry.Some of the landmark residential projects of DB Realty are Orchid Crown Prabhadevi, Orchid Heights Mahalaxmi, Orchid Woods Goregaon, Orchid Suburbia Kandivali, Orchid West View Malad, Orchid Park Mumbai Central, Orchid Turf View Race Course Road and commercial properties includes DB Tower BKC Mumbai, Orchid Corporate Park, Ascot Centre II Andheri, and many more. They have build tailor-made properties to best suit the customer requirements. Get the details of upcoming and ongoing projects of DB Realty.